I thought I would post a sort of wrap-up and thank you to all the wonderful authors who took time from their busy schedules for an interview. Thanks so much for helping me have a great time and I am sure the readers did too! Seressia Glass, contemporary romance, paranormal romance, and urban fantasy author. Her SONS OF ANUBIS series is now available. Caridad Pinero, prolific romance writer. Her BORN TO LOVE paranormal romance is now available. 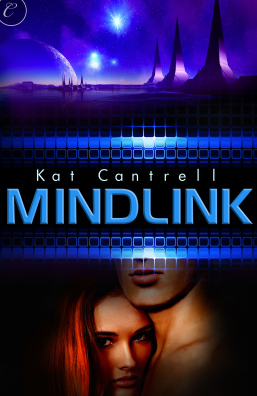 Kat Cantrell, contemporary romance and SF Romance author of MINDLINK. 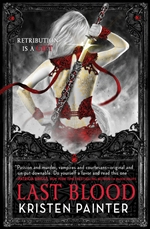 Kristen Painter urban fantasy author of the House of Commarre Series and the finale LAST BLOOD. 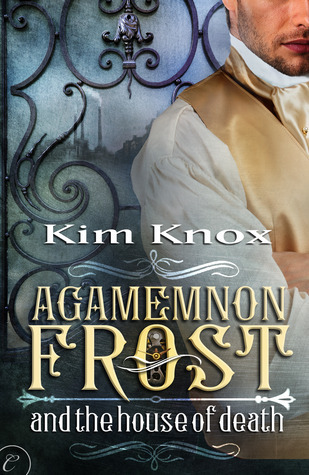 Kim Knox author of many romances across the genre, AGAMEMNON FROST books are now available. KM Fawcett author of the SF Romance CAPTIVE, Book 1 of the Survival Race Series and Book 2 FEARLESS is now available for pre-order. 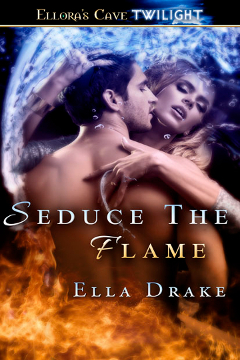 Ella Drake author of paranormal and SFR/Futuristic Romances including SEDUCE THE FLAME. 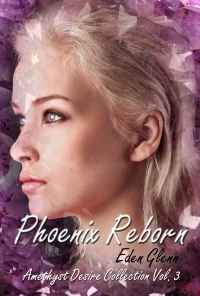 Eden Glenn writer of contemporary, historical, and paranormal romances and her latest release, PHOENIX REBORN. 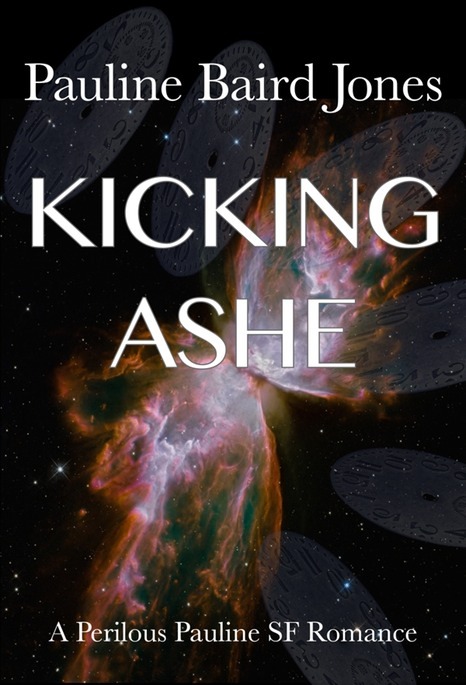 Pauline Baird Jones author of thirteen novels of science fiction romance, action-adventure, suspense, romantic suspense and comedy-mystery including KICKING ASHE. 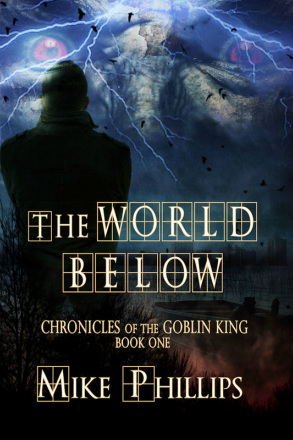 Mike Phillips fantasy author whose current releases include DAWN OF AGES and THE WORLD BELOW. Also, I would like to thank Rick and Chris from the Ragtag Fugitive Podcast for stopping by to talk about their show; and the team behind the Sci Fi Romance Quarterly, Heather, Diane, and Kaz for their great roundtable discussion on SFR. I wish everyone more successes in the coming new year! it was so fun to get asked! thank you! And happy new year!! Thank you for doing the interviews, RK. I’ve enjoyed reading them and I am soooooo very glad you joined the blog this year!! Thanks for having me on the blog RK. I’d be happy to come back any time! 🙂 Happy New Year to all!! Thanks for doing the interview. Can’t wait for the next book. Thanks for stopping by Kim! I saw you have some new SFR releases coming up. Can’t wait.